Colin Hill create the perfect commercial kitchen design for any catering establishment. We have the experience of exactly what is required to make sure yours is a success. As part of industry proven design system, we listen to your needs and requirements. Without considering these we would not be able to provide you with an effective kitchen. Whether your commercial kitchen will be intended for a large fine dining restaurant, gastro pub, school or small care home or a canteen, Colin Hill will match your kitchen design plans to best suit the purpose of your kitchen project to ensure the maximum efficiency possible. Do I need lots of preparation space? Does my dishwash area need expanding to cope with the amount of dirty crockery coming in throughout busy service times? Is there enough heated gantre space for plated food ready to be taken out? To make the most of the space you have available and maximise your productivity and efficiency, Colin Hill will take every detail into consideration when designing your commercial kitchen to ensure smooth operation. From the fresh food ingredients coming in to storage, to the food being plated ready for service – we’ll have it covered. 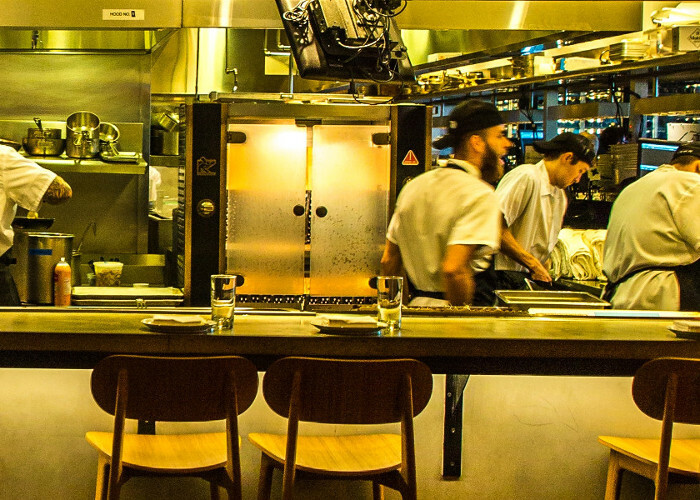 With many years of commercial kitchen layout experience covering a variety of different establishments, our team will produce a kitchen layout that suits your operation. A dedicated project manager will work with you from start to finish. It’s their job to ensure the kitchen design incorporates your type of food service and flow plan, working to meet all health and safety legislation. You can be rest assured that your workforce is also safeguarded from risks and hazards; after all, your business needs them to operate safely. 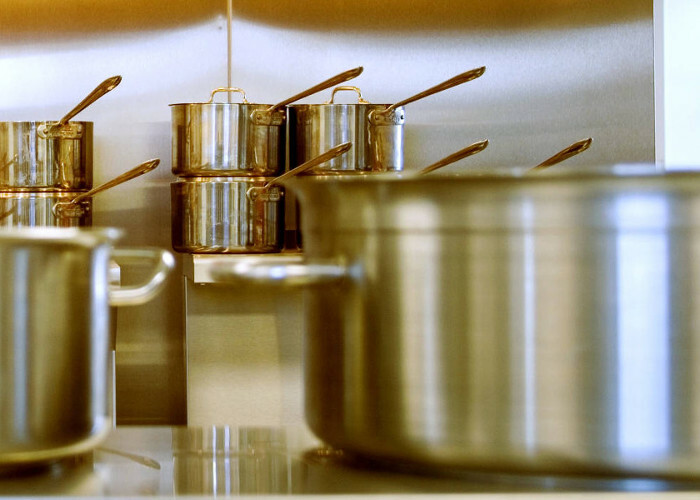 A well planned commercial kitchen is imperative to the successful day-to-day functions. A good starting point in planning, for example, is looking at a dedicated “receiving area” depending on the size of your kitchen. What type of foods will be received there and what form of storage is needed? Once this has been established, we should be able to identify the rest of the planning from storage, preparation, production and serving to dishes, cleaning and waste. Looking at where the location of built-in equipment is to be housed to which way your fridge doors opens are all things that are considered in the detail when designing your layout. It is these details that make the difference during service. As we know, every second counts in this industry. To speak to one of our friendly team about your commercial kitchen layout, call us now or alternatively complete the call-back request and we will call you back at a time convenient to you. There is a lot to consider when looking into a new commercial kitchen and it can be a little overwhelming. We believe in laying out all of the facts and providing our clients with as much information as possible. 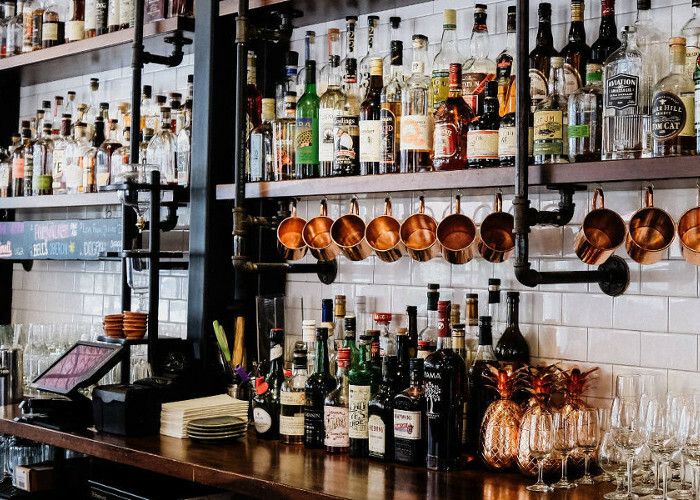 Whether you need a complete bespoke bar design, front of house design & refurbishment or an upgrade to your back of house facilities, Colin Hill Bar Design can offer you a complete solution to suit your needs and budget. In order to ensure both the smooth running and critical time management of any work undertaken by Colin Hill, we will also act as your dedicated Project Manager, responsible for overseeing all areas of the design process.